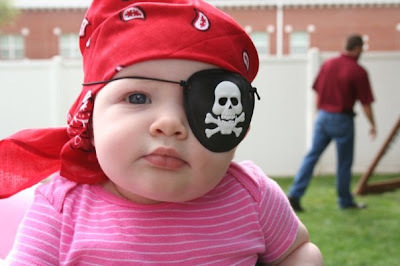 I couldn't help but share the photo of the cutest pirate baby ever. Oh my goodness, she is so beautiful! All your children are beautiful.